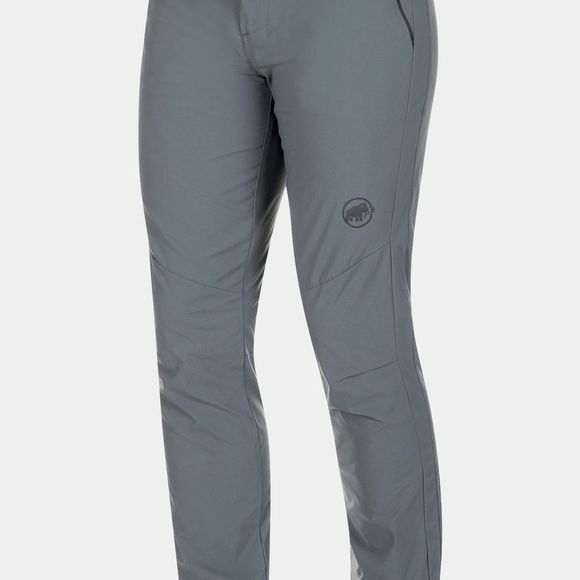 You can look forward to a relaxed hike in the Hiking Pants Men, with their lightweight, stretch material for optimum comfort. The PFC-free DWR treatment on the outer material reliably repels water to protect you from sudden rain showers. 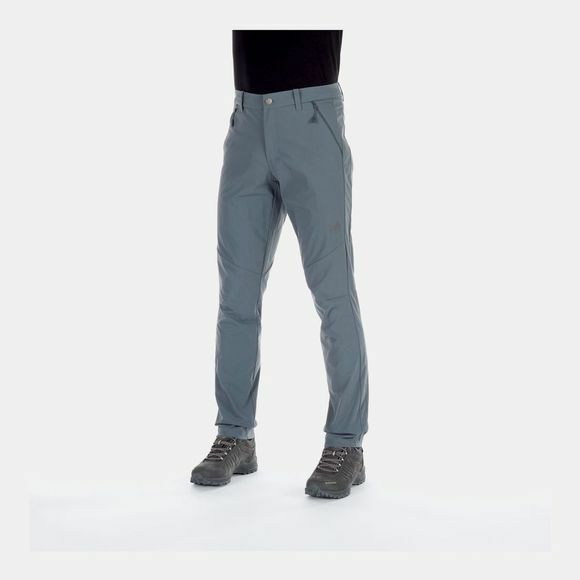 The pants also impress with their quick-drying properties - ideal for changeable weather in the mountains.